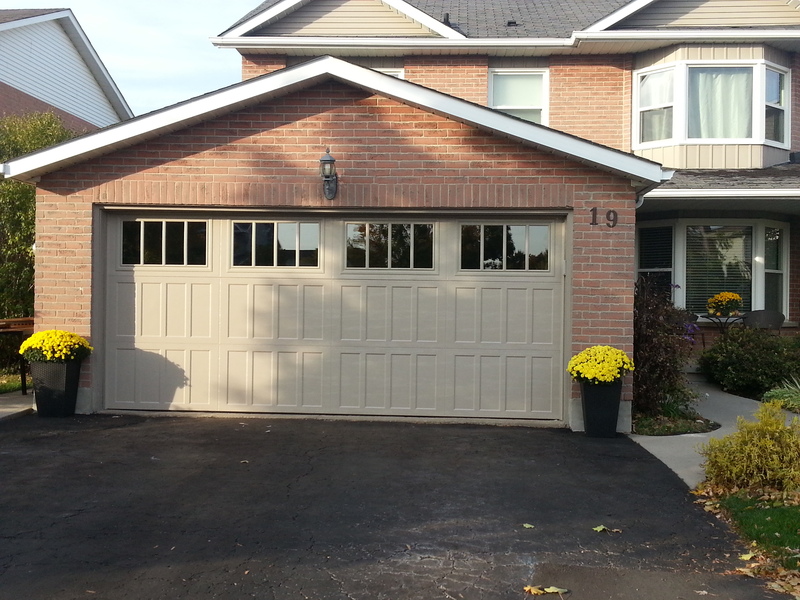 Need a new garage door installation or service on your existing garage door? 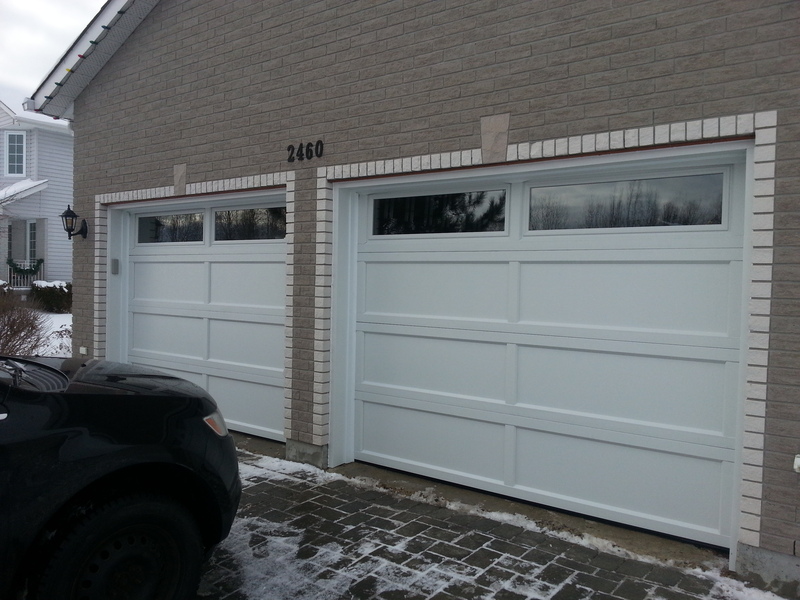 Contact DoorTech Sudbury! 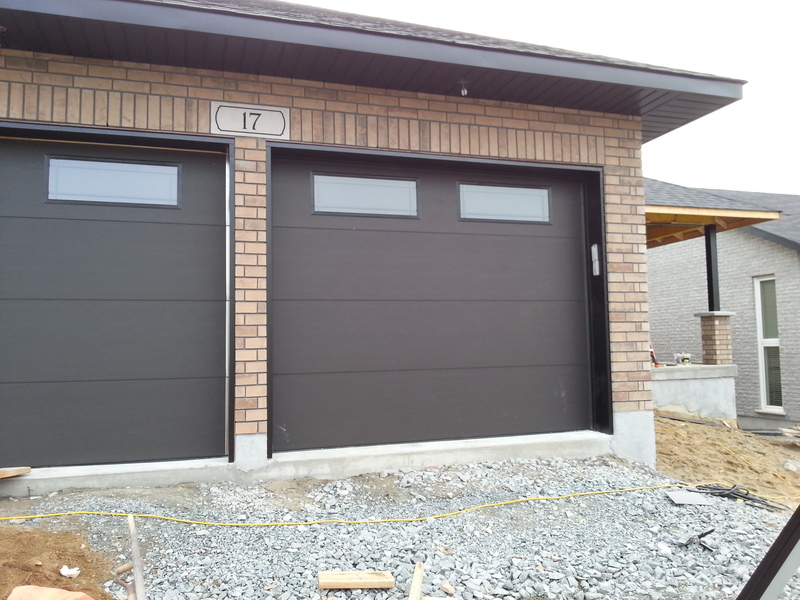 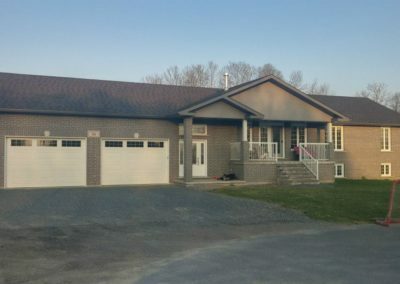 We provide our expert garage door services to Huntsville and Bracebridge area. If you are looking to replace your residential garage door or commercial garage door, DoorTech Sudbury is here to help. 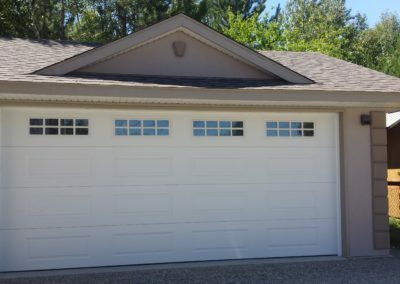 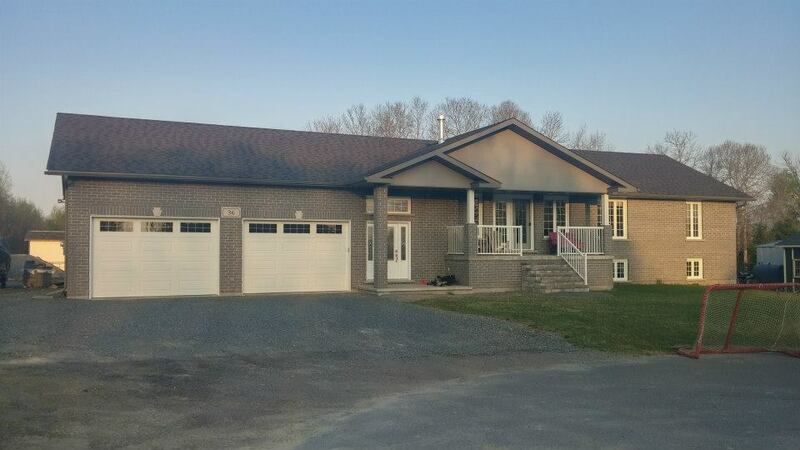 DoorTech Sudbury is located in Chelmsford, services the Greater City of Sudbury, and also do garage door installations in Huntsville, Bracebridge and surrounding communities in the Muskoka area. 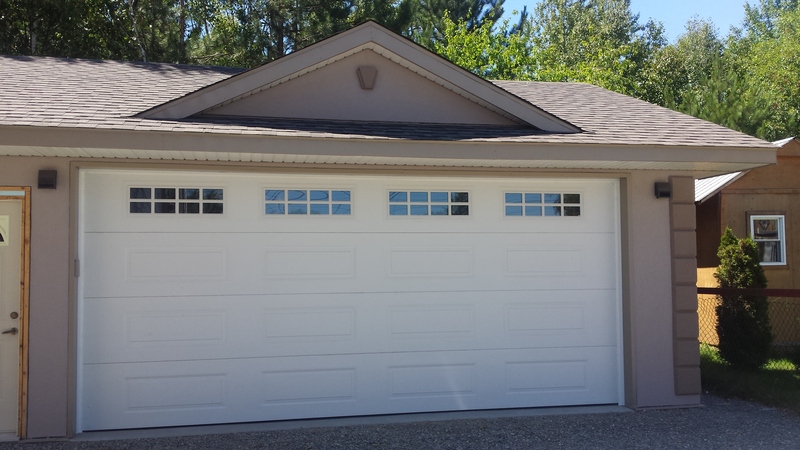 In addition to providing garage door installations and garage door repairs for both residential and commercial customers, we also provide garage accessories and garage door openers. DoorTech Sudbury is committed to providing expert garage door installations and advice. 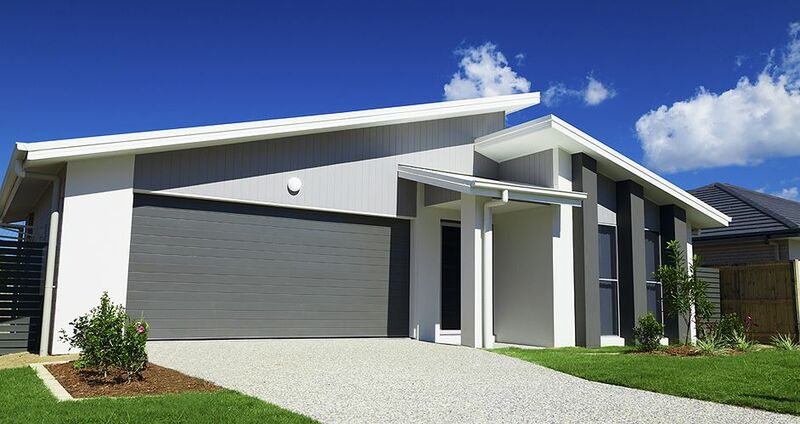 Contact us to find out more or for a free consultation. 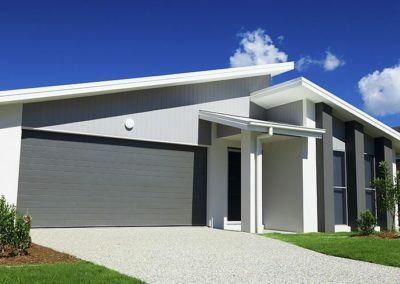 Please contact us today to get expert advice on your new garage door. 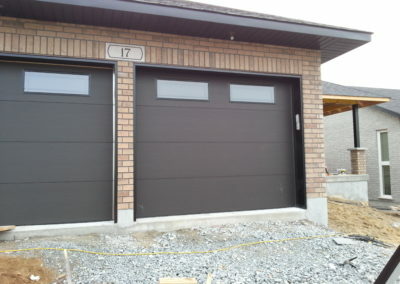 We would love to help you with your garage door needs.